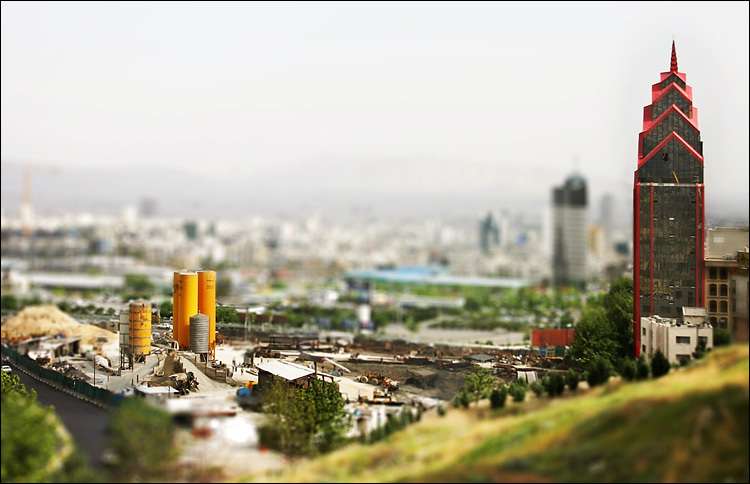 I wanted to try the fake tilt-shift lens (aka miniature) effect again, so here's a photo I shot a while back in argentine square in tehran,iran. it's treated in photoshop to mimic the effect. update: as requested here's the original untouched photo. / a real canon tilt/shoft lens photo. / a real miniature set.